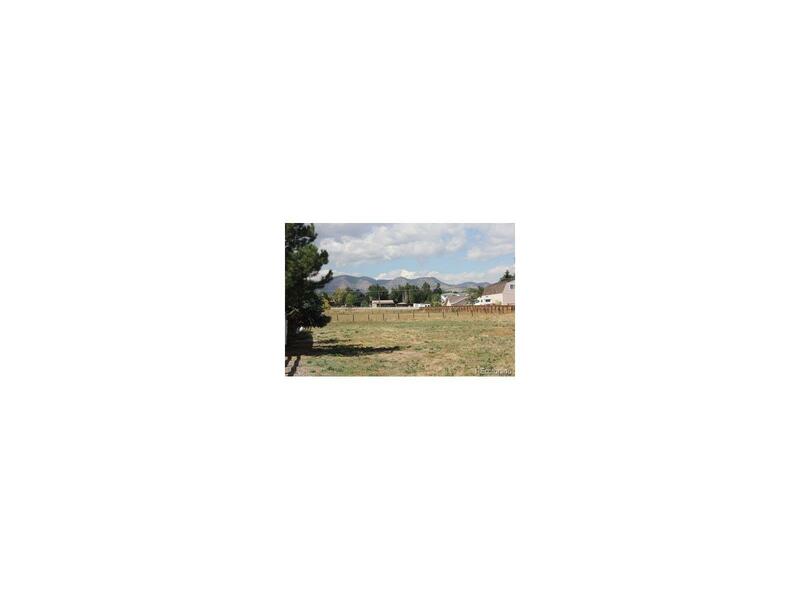 Rare Find – Littleton .85 Acre Flat Lot w/Mountain Views! Flat, Buildable Lot w/Water, Sewer, & Electric To Lot Line. Last Of It’s Kind Lot In SW Jeffco Is A Bargain Waiting To Be Had. 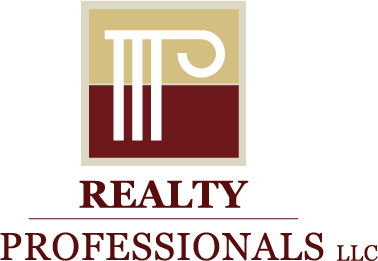 If You’re Ready to Build Your Dream Home And Are Looking For Land, This Is The Lot For You. Mountain Views, Surrounded By Custom Homes, No Covenants – Overmyer Subdivision, Water & Sewer Taps Available, Easy Access to C-470, Kipling, Shopping, & Mountains. Come Take A Look! Lot 18 Is The Lot For Sale.